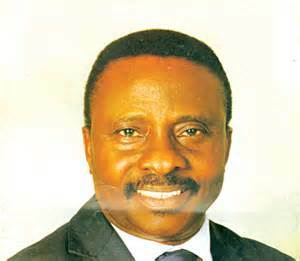 The Christian Association of Nigeria, CAN, on Tuesday elected Reverend Supo Ayokunle as its new president. Details below. Reverend Ayokunle is the current National President of Nigerian Baptist Convention and the Vice President of CAN and takes over he is now taking the CAN leadership from Pastor Ayo Oritsejafor The election was conducted at the National Ecumenical Center, Abuja. Rev. Ayokunle defeated his rival, Joseph Otubu of the Motailatu Church Cherubim and Seraphim Movement (MCCSW) with 54 votes to 28. The outgoing president of CAN, Pastor Ayo Oritsejafor, whose tenure ends in July announced the result of the election and declared Reverend Ayokunle his successor.